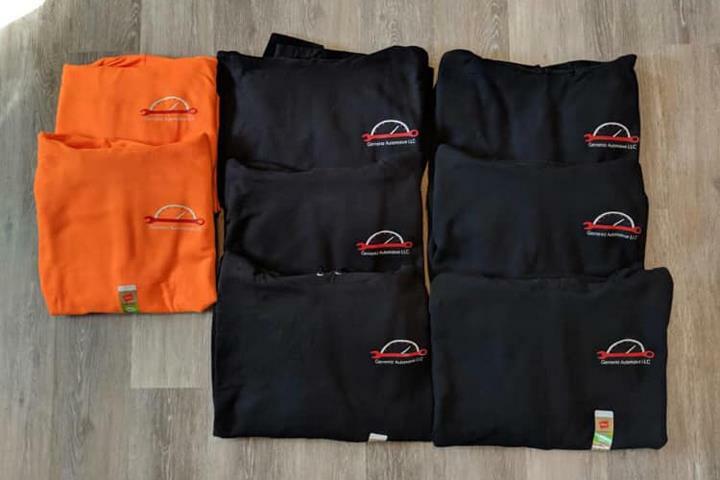 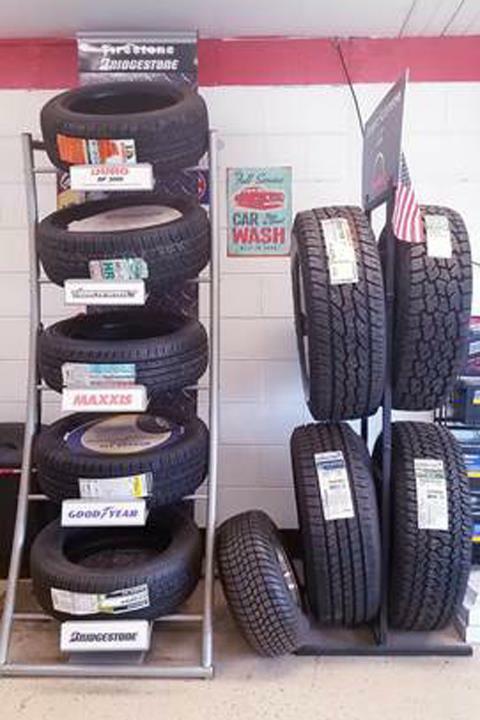 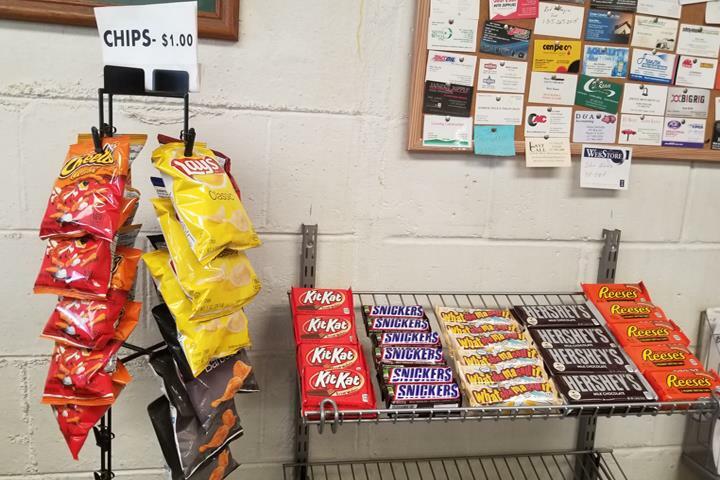 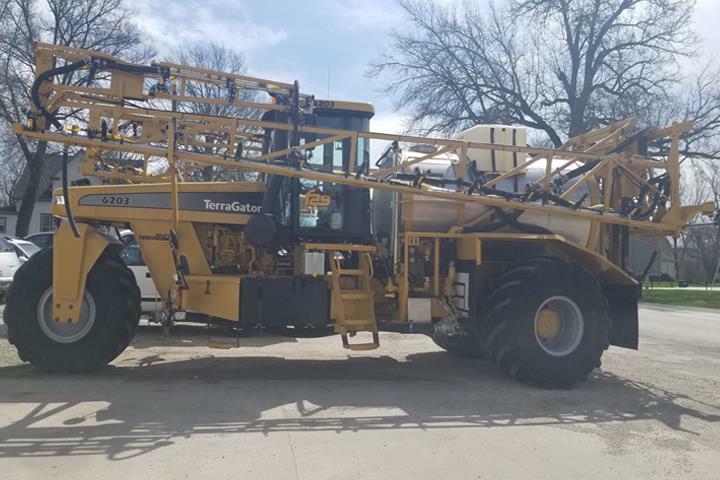 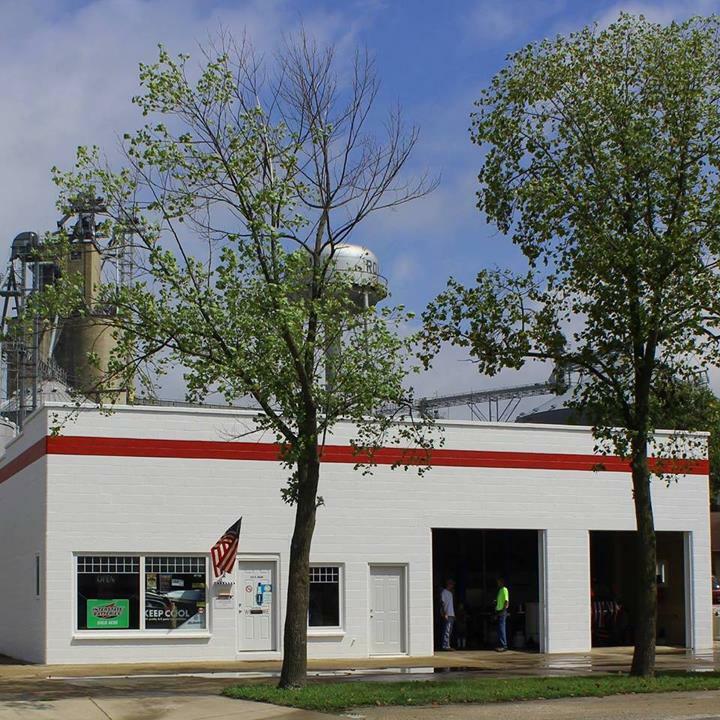 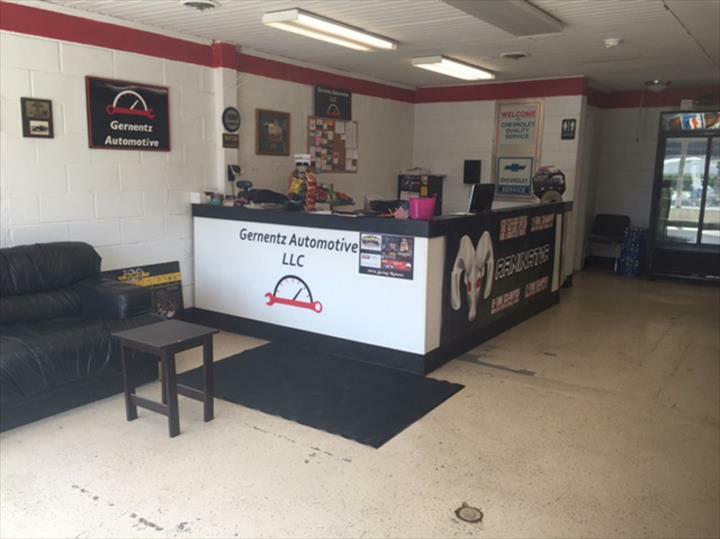 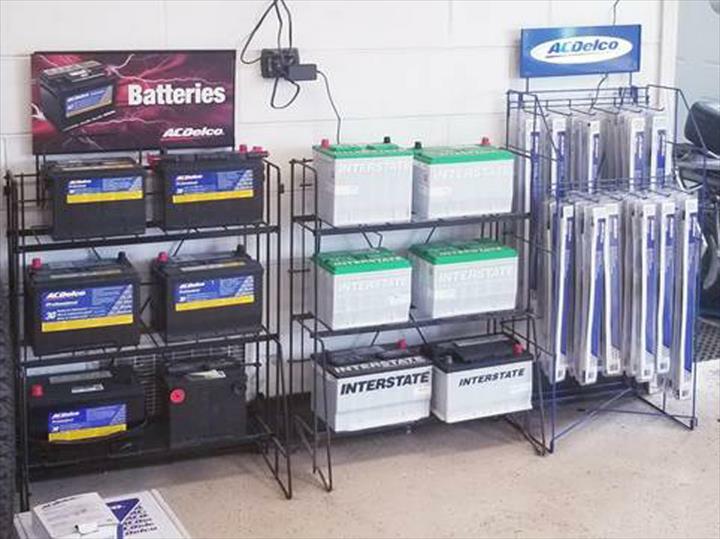 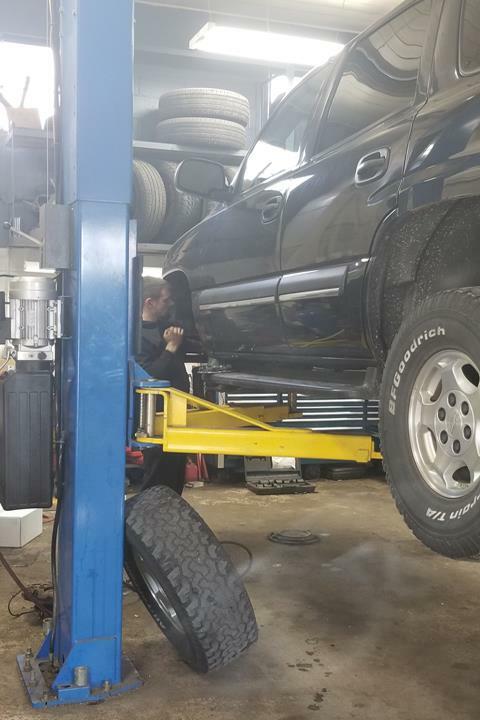 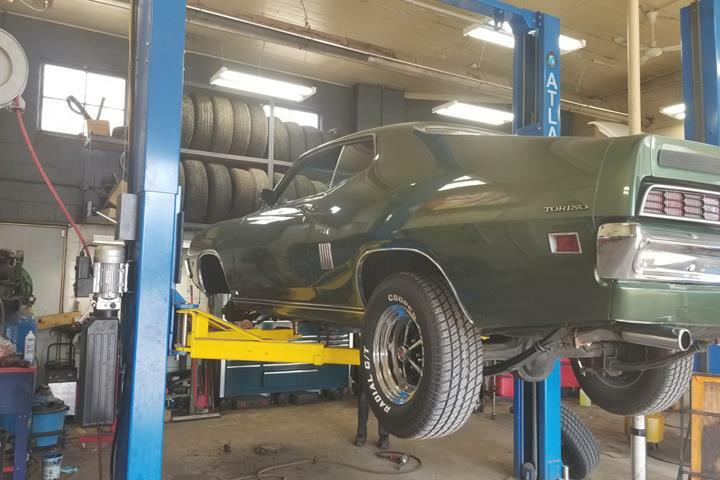 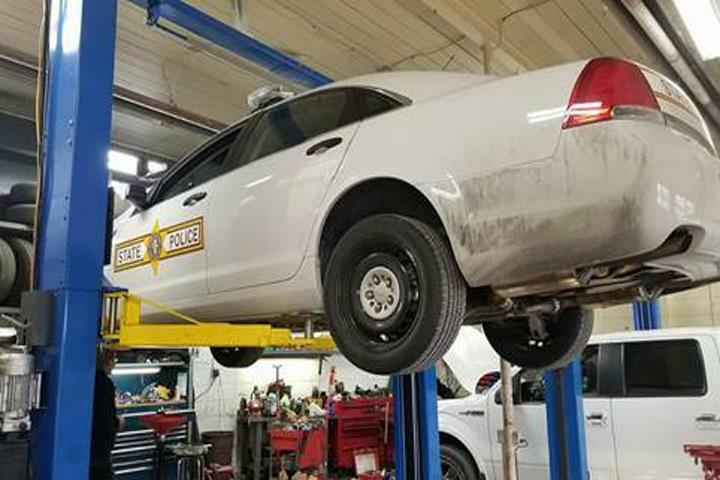 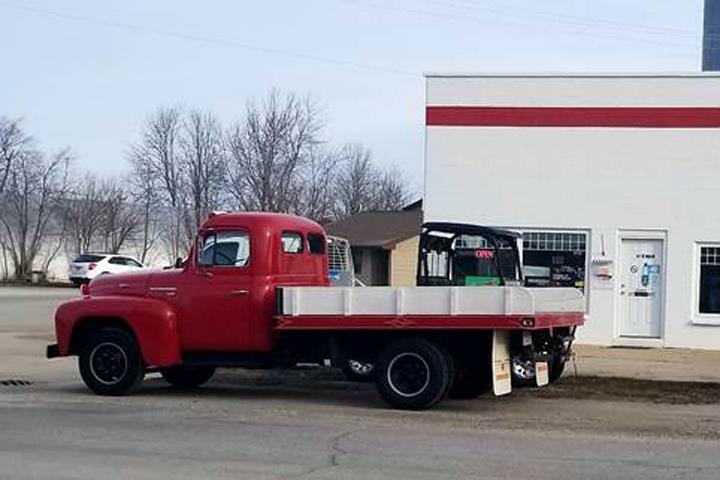 Gernentz Automotive, LLC, in Royal, IL, is the area's leading auto repair and service shop serving St. Joseph, Ogden, Gifford, Penfield and surrounding areas. 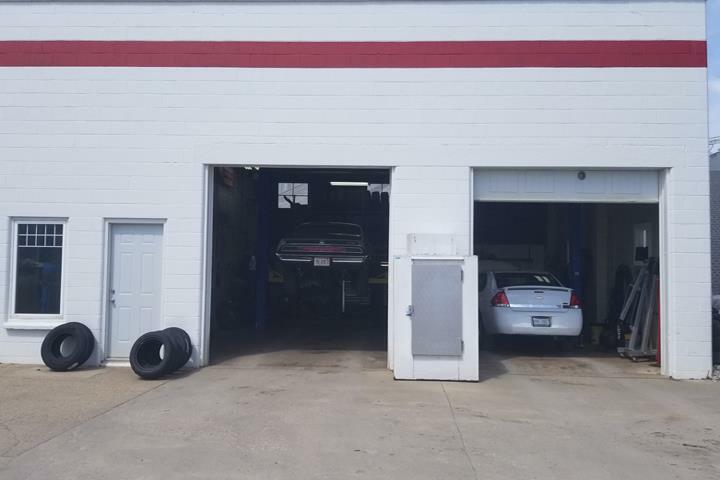 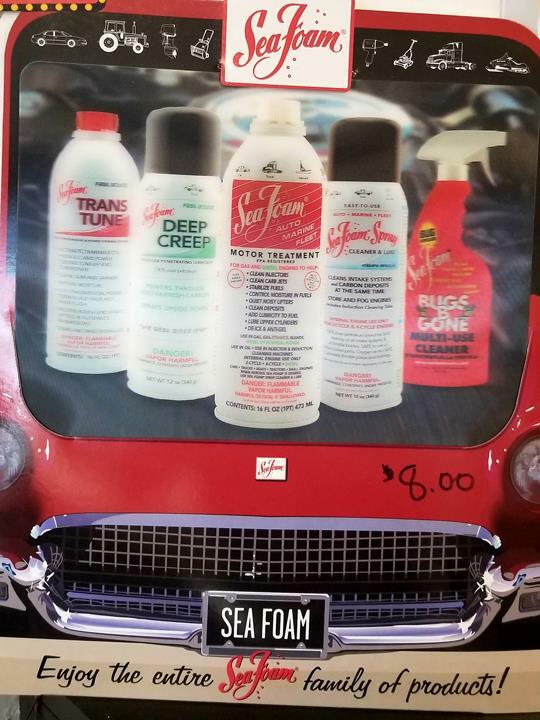 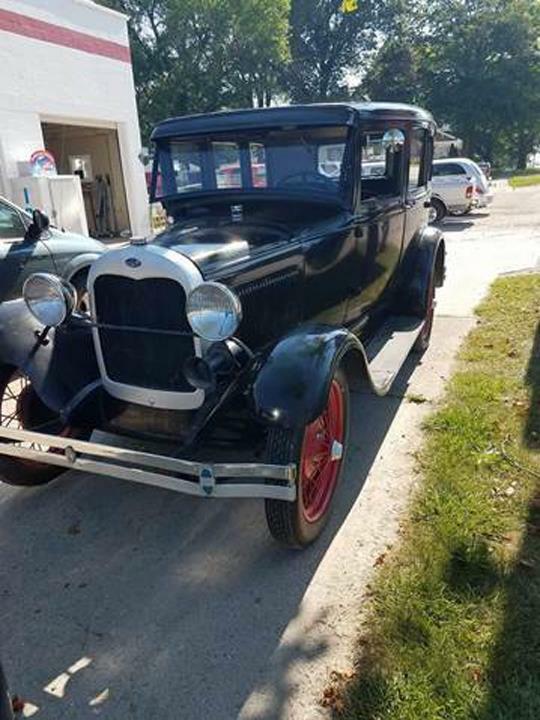 This family owned and operated facility is operated with over 50 years combined experience in automotive repair. 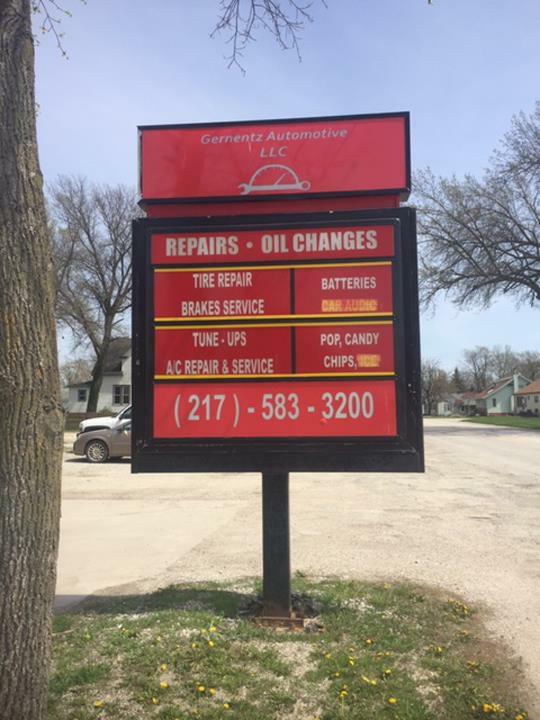 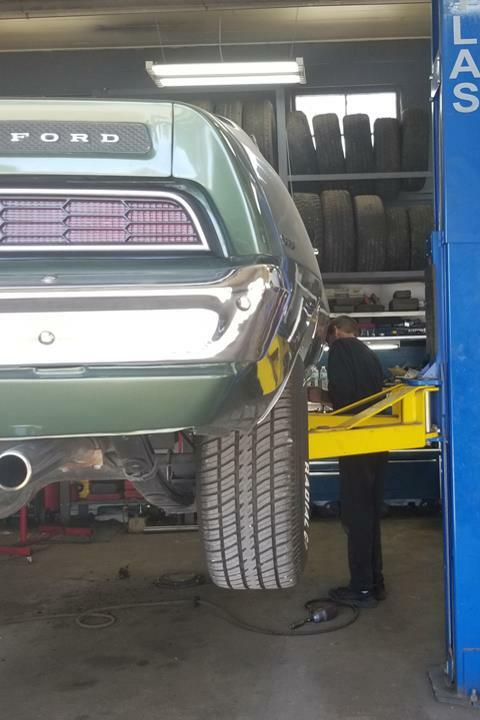 We offer full service auto repair, tires, truck repair, brakes, air conditioning, tune ups and more. 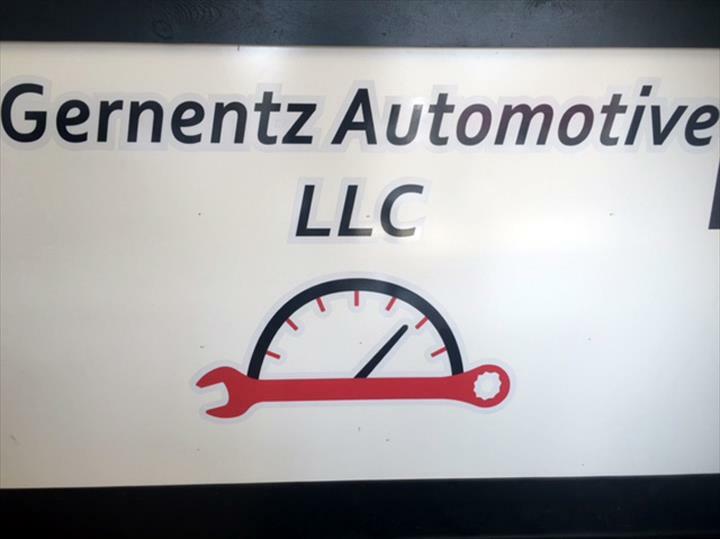 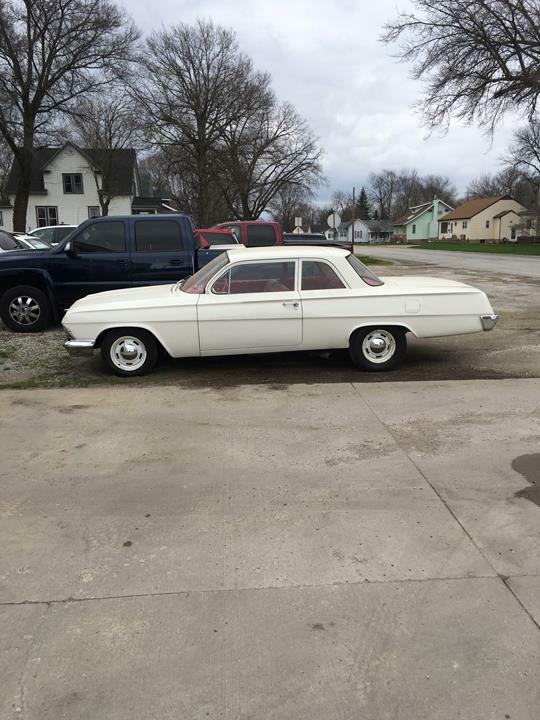 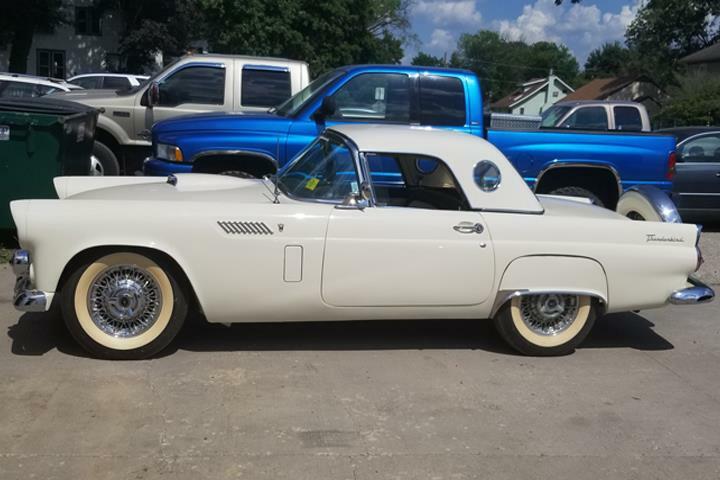 For all your auto repair and service needs, contact Gernentz Automotive, LLC, in Royal. 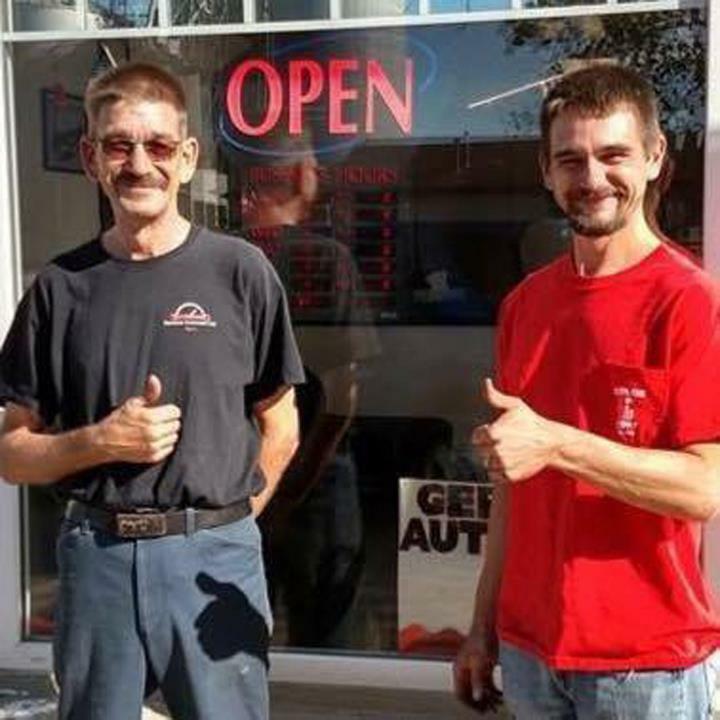 We strive to make our customers happy.